It looks like Singapore government’s focus on skill building and investment in economic and social infrastructure for the future has paid off. 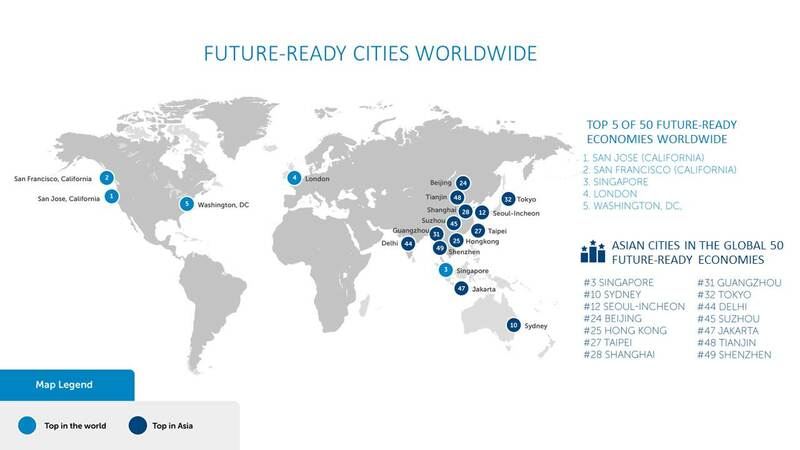 In Dell’s recent ranking of the 50 future-ready economies around the world, the Lion City came in third, slightly behind San Jose, and San Francisco, both in California. Among the APAC countries, Singapore was ranked first, followed by Sydney (10), Seoul-Incheon (12), Beijing (24) and Hong Kong (25). 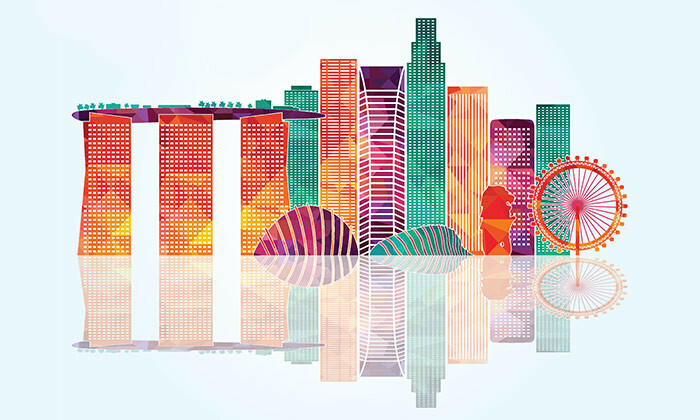 Human capital: People equipped with the right skills to drive meaningful social and economic change (where Singapore was ranked third globally). Infrastructure: Infrastructure necessary to support the people, businesses, and technology that enable progress over time (where Singapore was ranked third globally). Commerce: Sustained opportunities for businesses to accelerate innovation, growth and profitability (where Singapore was ranked 12th globally). 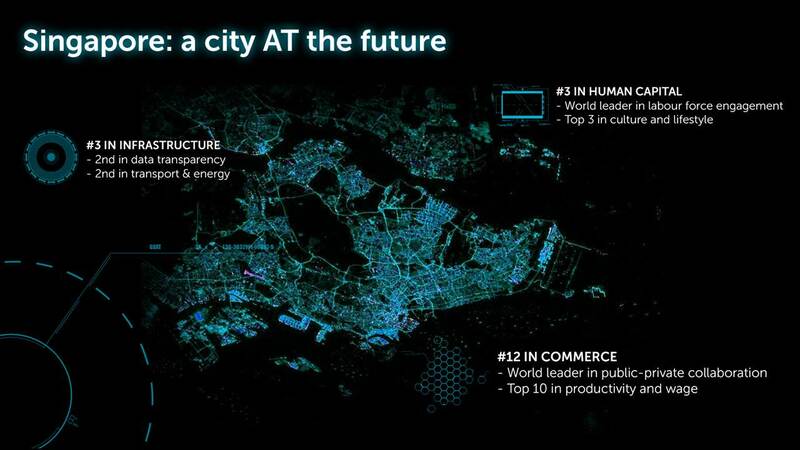 He added: “Singapore was also ranked third in infrastructure, scoring high in data transparency as well as transportation and energy accessibility. Singapore’s world-class airport contributed to the boost in its infrastructure ranking. Similarly, the government-backed open data portal, and the Personal Data Protection Act, ensures data are shared in a sensitive manner that allay any concerns,” in conversation with Human Resources. 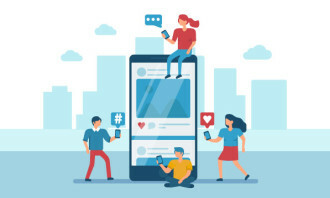 Dell’s model scores large, high-growth global metropolitan areas based on attributes that enable people and organisations to access new tools and new ideas that deliver better connectivity, better economic performance – and a greater ability to attract talent. 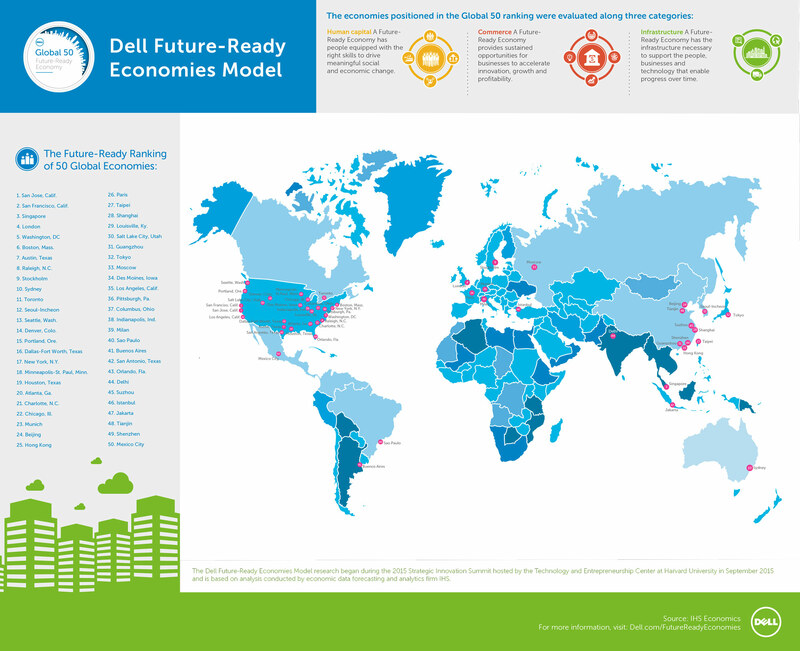 “By understanding future-ready economies and their attributes, cities, businesses and people can create policies and strategies that will enable them to prosper and achieve strong economic health.,” said Amit Midha, president, Dell APJ. Can you quantify the impact of creativity? 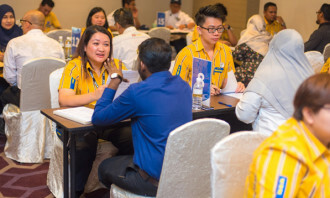 Jaleel Abdul, Adobe's senior director of HR for Asia, explains how to view creativity as a key organisational metric to measure su..
Malaysian Employers Federation sees the need to re-train older workers and meanwhile, there is a push for refugees to legally work..